Welcome to Cycling Weekly’s coverage of the Tour Series 2011, which kicked off in Durham on Tuesday, May 24. This page serves as a hub for all of our coverage of the 2011 event, from reports and exclusive rider blogs; from latest news to photo galleries from top cycling photographer Andy Jones. Unlike the majority of other races, the Tour Series is primarily a team-based event, with the squad who has the lowest culmulative score for their first three riders across the line winning each round. Individual glory is still on offer, and as such each race is battled out to the death, but the Tour Series requires even more teamwork and arguably greater tactical prowess than other events on the domestic calendar. Consistency is also needed to take the overall victory; Rapha-Condor-Sharp have consistently taken individual and round victories, yet have never scored highly at all ten rounds. 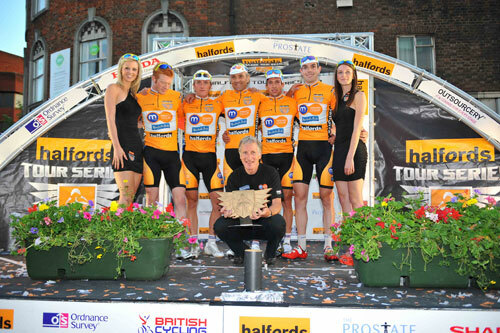 Motorpoint won last year’s Tour Series, with the inaugural title going to Halfords BikeHut. 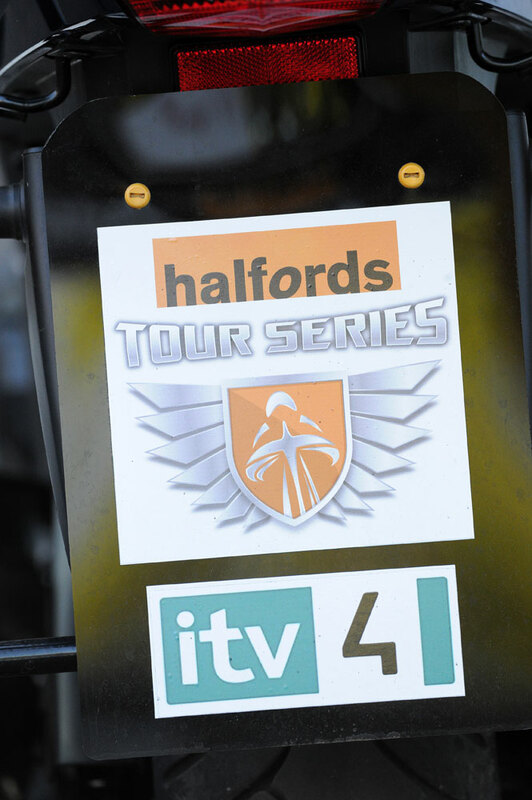 ITV4 will once again be showing hour-long highlights of each round 24 hours after they take place. Presented by Ned Boulting, viewers won’t miss a second of the important action, and will also see highlights of the Women’s GP Series, which will be held before the men’s race at Peterborough, Stoke-on-Trent, Oldham and Woking. ITV4 is available on Freeview (Channel 24), Freesat (Channel 117), Sky (Channel 120), Virgin Media (Channel 118) and online via www.itv.com/itv4. The broadcaster’s on-demand service ITV Player service will also have the coverage available to watch online at a later date.